HomeCinemaMasalaShah Rukh Khan to join hands with Shimit Amin again to recreate Chak De India magic? Shah Rukh Khan to join hands with Shimit Amin again to recreate Chak De India magic? Shimit Amin collaborated with Shah Rukh Khan for the first time with Chak De India and the film went on to create history. And now, after over a decade, reports have it that the two are planning to join hands once again. However, if these reports are to be believed it wouldn’t be a sports biopic. Readers may recall that Shah Rukh Khan played the role of a coach of women’s hockey team in Chak De India. The film not only had a different plotline but it also managed to break the romantic hero image of Shah Rukh, who was seen in a completely different avatar in the film. In fact, the film didn’t feature any love interest for Shah Rukh’s character. 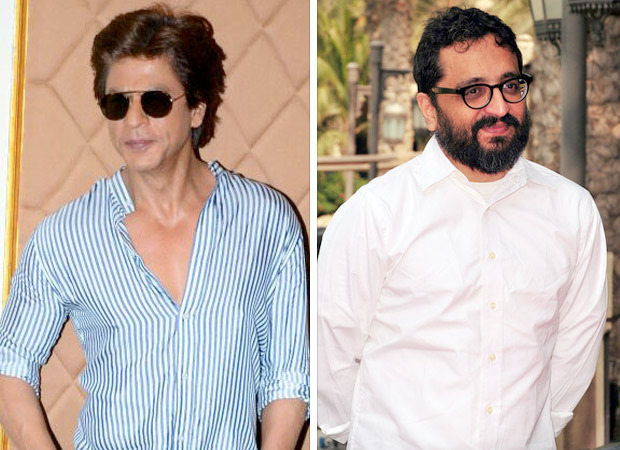 On the other hand, speaking on the new film that Shah Rukh Khan and Shimit Amin are reportedly collaborating for, it is expected to be a period drama. Moreover, the film is also said to be a two-hero project. While Ayushmann Khurrana’s name has been doing the rounds as the second lead, there has been no official announcement on any of these details. Also, yet another thing that these reports are suggesting is that Shah Rukh Khan, who reconnected with Shimit Amin last year on the 10th anniversary of Chak De India, has asked the filmmaker to work on the script. Even though they are keen on doing the film, the final draft of the script is yet to be ready and the superstar too is said to have not signed on the dotted line as of now. It seems that there is still quite some time before the film takes off. As of now, Shah Rukh Khan is busy with Zero which reunites him with his Jab Tak Hai Jaan co-stars Katrina Kaif and Anushka Sharma. Also, the actor is said to dive into Salute once he wraps up the Aanand L. Rai directorial. Farhan Akhtar is all set for his first Single and here is the proof!